Amazing, Incredible, and Not to Be Missed! This must be seen to be believed. 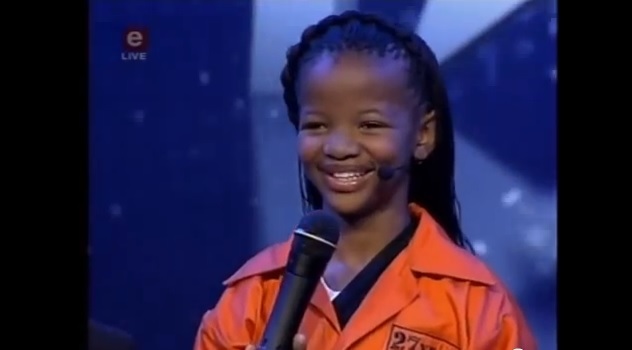 This young firecracker of an 11 year-old girl is sure to change the world with her words! Warning: Get a tissue before you click on link. This entry was posted in Uncategorized and tagged art, children, incredible, inspiring, leaning, love, OMG, overcome, poetry, pride, wow by laurakutney. Bookmark the permalink.